Figure 6-76.--Thermostatic fuel gauge circuit. Figure 6-75.--Coil operated fuel gauge circuit. 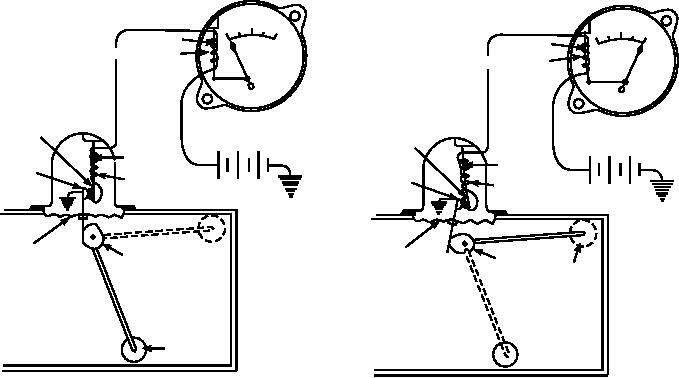 Figure 6-78.--(A) Oil pressure sending unit; (B) Schematic diagram of balancing coil oil pressure indicating system. blade holds the pointer at the empty reading. cam takes the position shown in view B of figure 6-76.
gauge unit, pushing the pointer over to the full position. voltage will not cause an error in the gauge reading. movable grounded contact in the sending unit.